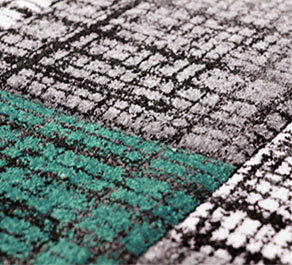 Most people don’t realize it, but carpets play an essential role for the environment they live in. A dirty carpet is not only unpleasant looking. Dirty carpets pollute indoor air and are crammed with all sorts of bacteria. But however hard you try, you most likely won’t be able to extract all the dirt from your carpet and that’s why it’s best to use professional carpet cleaning services. 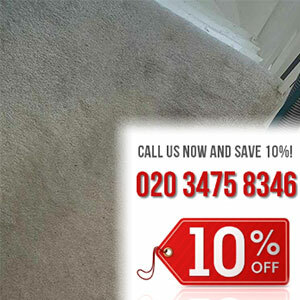 Stationed in Putney, we are offering professional carpet cleaning services. We are equipped with state-of-the-art deep steam cleaning machine and we have a working knowledge on how to fight stains. Call us today. Nobody knows best when it comes to cleaning carpets. 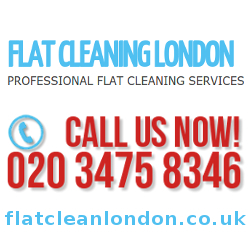 We are leaders in the Putney of providing carpet cleaning services. If your home or office needs a little freshing up we would like to offer you a helping hand. Hire us so you can keep your old carpets on a lower price than replacing them with new ones which will cost a whole lot more. Our company is providing you with professional cleaners who can handle any carpet with ease, no matter the material it is made of. Once they get their hands on it, they will leave it glowing and absolutely soft and fluffy. 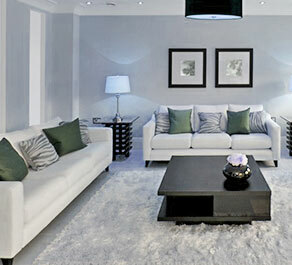 ﻿Have a nice and professional carpet cleaning service provide to you by our company. 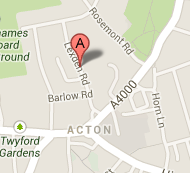 We hold a history of the best service provided to clients in the entire Putney market. When someone needs their carpet to be cleaned they come to us for help. We send them our professionals and they get to work straight away once they arrive at the person’s home or office. Once they get their hands on the client’s carpets, they turn them from dirty and worn out to completely brand new and extra soft. There isn’t a carpet that has been too big of a challenge for our team, no matter what it’s made of. ﻿If you happen to be a regular user of companies who provide you with carpet cleaning services and you are looking for a bit of a switch then come to us. The service that is provided by us is budget friendly, thus turning the rest of the competition in the market of Putney on their sides. Nothing beats the smooth and precise work of our carpet cleaners. When they get to work they make sure that in the end the carpet is glowing and leaving out a refreshing and lovely fragrance. ﻿If you keep your carpet clean, you can increase it’s lifespan. That’s because the dirt and grime accumulated on the base of your carpet damages the fiber, causing it to fray, and it can even cause discolorations and darkened areas on your carpet, too. And if you don’t let dirt and grime accumulate on your carpet, you’ll increase its lifespan by a tenfold. 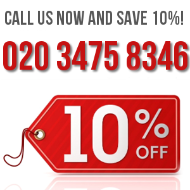 Contact us and book our professional carpet cleaning services if you wish to have spotless carpets that last for long. 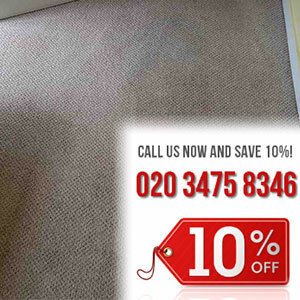 We’re based in Putney and we offer professional carpet cleaning services. Choose us, we promise good results.